A crowd-funding project for an iPhone 5S ring light has been abandoned in favour of "other channels", leaving backers disappointed. A crowd-funding project for an iPhone 5S ring light has been abandoned. The Lightstrap campaign was cancelled by its owners — despite gaining $67,000 in pledges from 540 backers — because they wanted to pursue “more traditional channels” of funding. The Lightstrap is a case for the iPhone 5 and 5S containing an LED ring light with manual brightness and colour temperature control. California-based company Brick and Pixel were around $180k short of the Kickstarter target for their debut product but now won’t receive anything at all through the platform. “Our campaign was trending toward its goal but was not a slam dunk. $245,000 is a lot of backers and there was a chance we wouldn’t make it. In the last week, new opportunities emerged that could allow us to bring Lightstrap to market through more traditional channels. We’re excited by this possibility because it increases the probability that Lightstrap will be successfully manufactured and end up in your hands – even if that means you’ll have to buy it at a store or order it online. 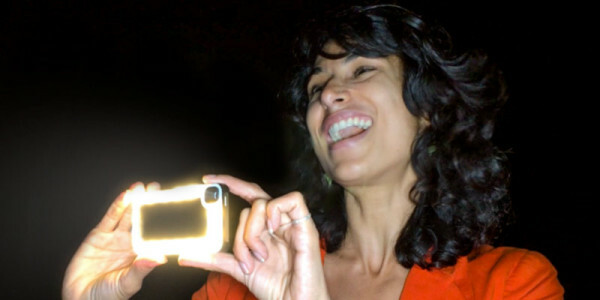 According to the developers, the Lightstrap is around 15 times brighter than the iPhone 5S’s built-in LED flash and “solves the mobile low light photography problem”. It is larger and therefore softer than the Apple True Tone flash. “Lightstrap is a phone case that doubles as a professional grade photographic lighting tool,” they said. The firm has not publicly announced if, when or where the product will go on retail sale but is in contact with existing Kickstarter backers. 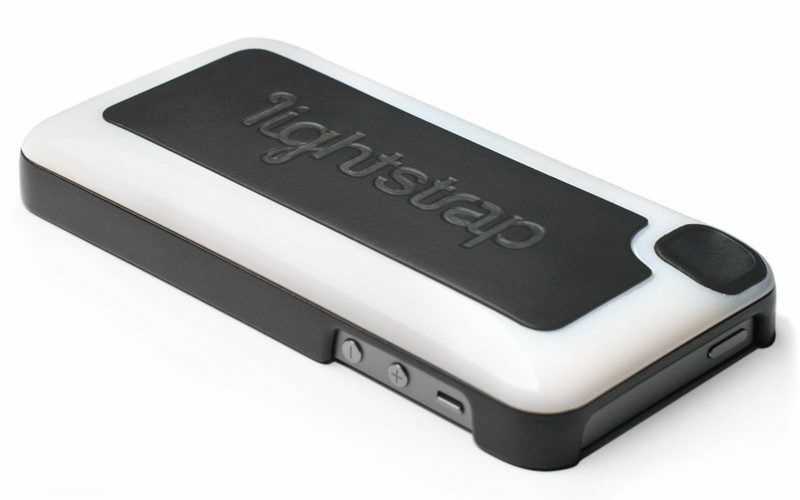 For more information, visit lightstrap.com.